The City of Rockford will be replacing two leaking valves on Wednesday, July 23, 2014, weather permitting. 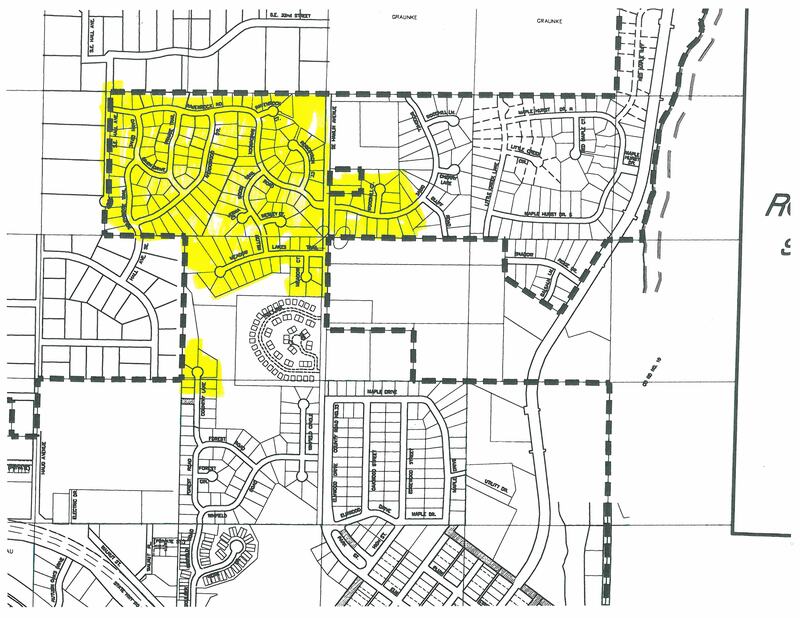 The shut-off will occur between 8am and 4:30pm – provided no unforesen issues arise. 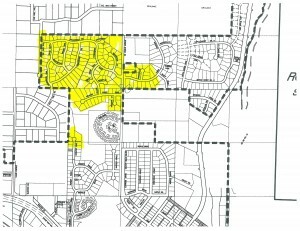 Location of leaks – Meadow Lake Trail & Willow Wood Trail and Ravenrock Road & Robertson Court. Mainly affecting the Winfield Ponds neighborhood. Call Public Works at 763-477-4346 if you have questions or concerns.